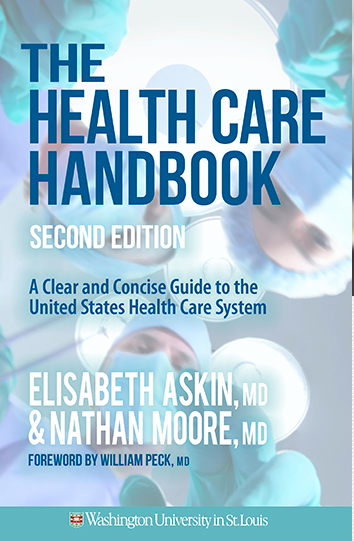 The Health Care Handbook is the newest addition to the CT Health Notes Book Club. The new edition of this incredibly helpful primer on the US health system is even better than the 2012 version. Written by two med students who searched for a balanced, useful, and readable source of information for students like themselves explaining the industry and culture they were about to join, the book includes just enough information to be useful, but not enough to be confusing. The new edition includes updates on virtually every page including implementation of the Affordable Care Act, the recent health cost slowdown, and what we’re learning about health care quality. Definitely recommended – both students and wonks can find a lot here.